Ceilings are often neglected in design concepts, but they are one of the most effective ways to give a room a quick makeover. There are many techniques that can be used to treat a ceiling. 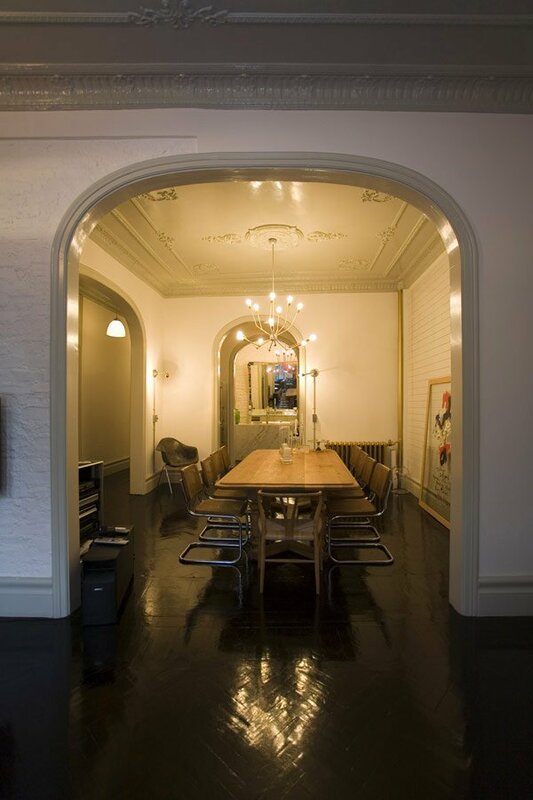 Something as simple as painting a ceiling the same color as the walls can add remarkable height to a room. You can also add ceiling medallions around light fixtures to add charm and personality. Ceiling medallions are great DIY projects that can also be used to create a pattern, or to visually lead you to a different part of the room. Wallpapering a ceiling is a versatile option. Determine what feel you want your ceiling treatment to achieve, and then select a wallpaper design that has that property. While wallpapering a ceiling is not the easiest project, it can have a very transformative effect on a room. 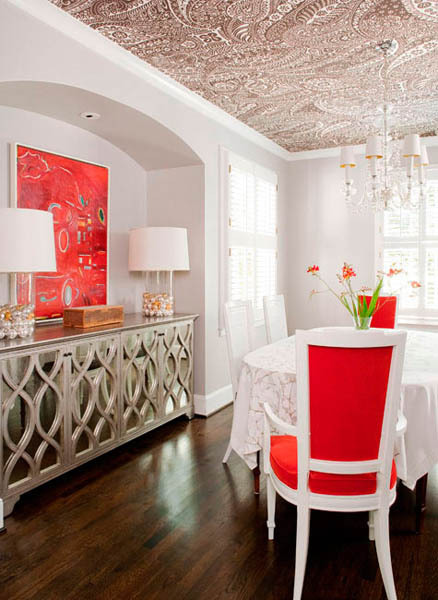 Pressed tin panels are also an option if your goal is to dramatically change a room. 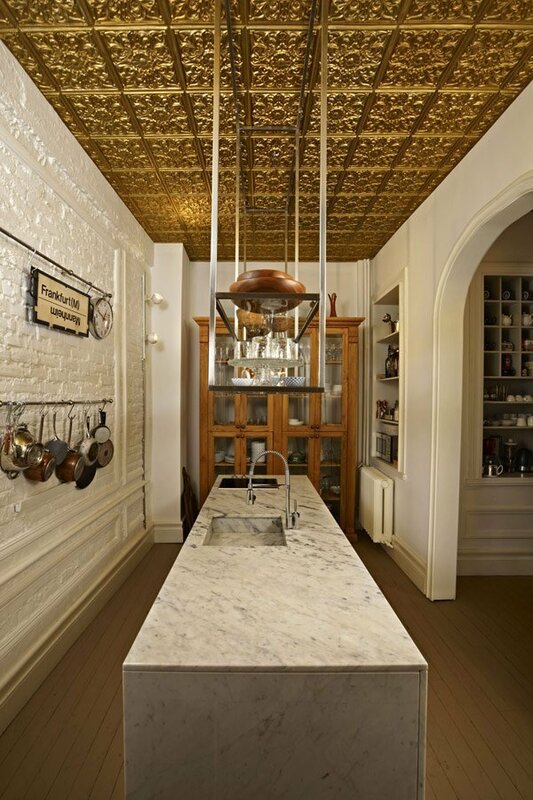 While pressed tin panels have a gorgeous, warm quality about them you need to be careful of the acoustics. You will want to ensure that there are enough textiles in the room in the shape of drapes and rugs to make sure noise is absorbed and does not reverberate. These are just a few of the options that are available to enhance the ceilings of your home. If you are interested in giving your room a face-lift in the form of ceiling treatments, contact our designers at Mosaik Design & Remodeling to schedule a consultation.